Thanks so much for featuring us. We appreciate the opportunity that you have given us and look forward to working with you and others in the future. stopping by to read your post. Good post highlighting a book club. 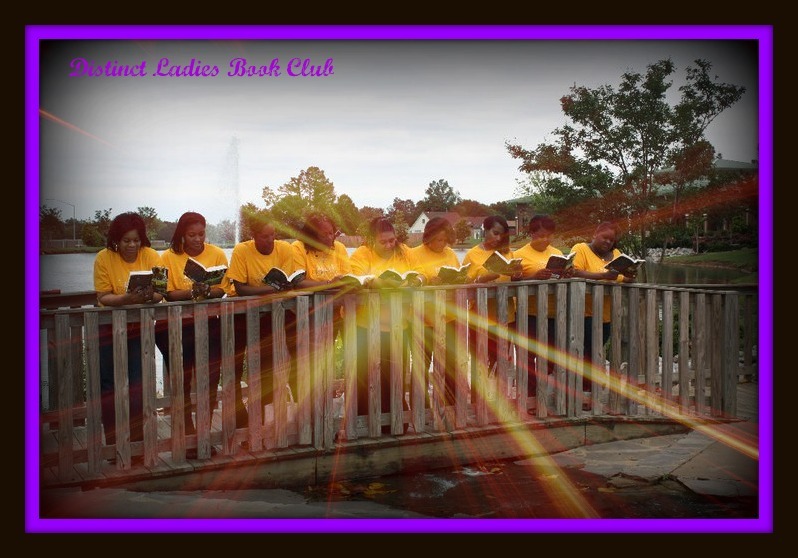 @Distinct Ladies it was a pleasure showcasing your club as BookClub of the Week. I look forward to sharing and sending authors your way. @Sidne, the BCR thanks for stopping by I always enjoy your comments. I believe there is a need to showcase bookclubs because they are a avenue for authors to share their books. Thanks so much for choosing Distinct Ladies for bookclub of the week.... Good job Tiffany!!!! @Josula thanks for stopping by. I hope you join in on more of our post.